You’ve finally done it! You’ve had that light bulb moment and thought up the next big app idea. This idea will change the way people engage with technology, and you need to get your app designed, tested, and on the market before someone else does. The only problem is, you don’t know how to even begin designing and building an app! Never fear — like any solid idea, it takes a team of specialists to see it through from conception, to design, to troubleshooting, to market. A professional app development team will help guide you through the process, helping you along the way without appropriating your idea or nudging you out of the process. The first and obviously vital step is to define your goal, so that you have a guiding vision to adhere to throughout the design process. Having a great idea is the starting point of every new project. 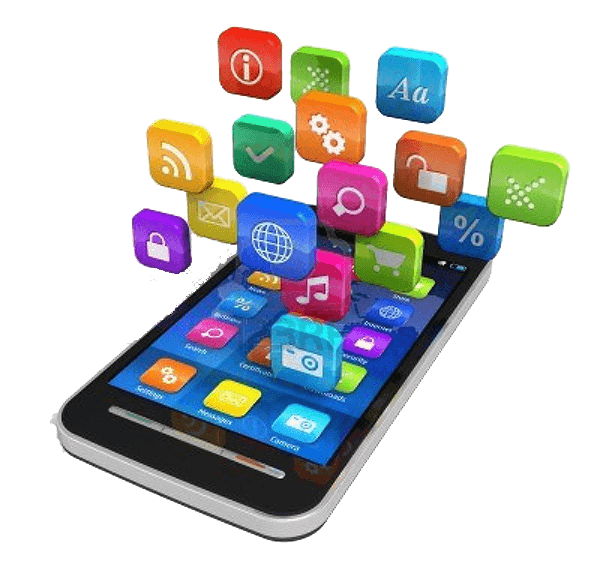 Before you go straight into detailing, however, it’s imperative that you clearly define the purpose and mission of your mobile app. What will be its purpose? What is its core appeal? Is it consumer- or business-facing? What concrete problem is it going to solve, or what part of life is it going to make better?Defining a clear goal for the app will help you and your development team get it to market faster. The next important step is to start sketching out your ideas on paper (or on screen) and this is where the right developer can really help. By developing sketches, you are laying the foundation for your future interface. A developer can start to work on implementing your initial ideas while you continue to map out the rest. In this step you visually conceptualize the main features and the approximate layout and structure of your application — and this is where you see your developers turning your ideas into actual functionality. Having an initial sketch of your app helps everyone on your team understand the mission, and these sketches should be used as reference for the next phase of the project. Now comes time to conduct the major research element of your project. Find out whether there are other apps doing the same thing; determine the design inspirations that already exist to help you individualize your app; find information on the technical requirements for your app; and finally, learn how you can market and monetize your app quickly and efficiently. The right development team, like the one at Toronto’s Clearbridge Mobile, will help you understand your app’s strengths, and where it can be improved, and the massive wealth of experience that a reputable developer brings to the table will be a massive help when it comes to marketing and monetization. Once your designer has helped you with the research, and you’ve gone through the vital storyboarding and wireframing steps, you’re ready to start testing. Don’t get fooled into thinking that you are all set with the work you’ve accomplished thus far. Once you have your actual app concept completely in place, all the graphics inserted, and all text as it should be, you are ready to finally test your app in the way it will really look and feel. A company like Clearbridge Mobile has likely already perfected the testing process, and may have even developed their own testing software, so they are in a unique position to test and troubleshoot your app to ensure quality. Once the testing is complete, your development team can help you get the app to market, and should commit to quality assurance testing even after your app hits the digital shelves. If you want the complete package for your game-changing app, trust a professional mobile application development team that has the entire package: reputation, dedication, and the desire to help you see your project to fruition.